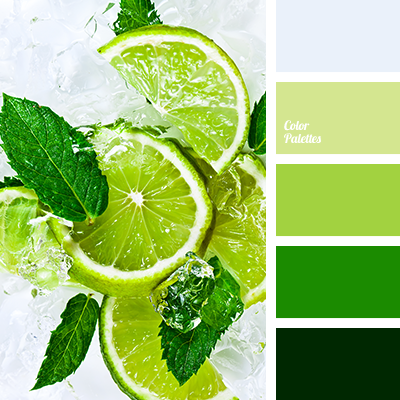 bright green, bright lime green, color of mint, dark green, dirty white, light blue, lime, lime color, mint color, monochrome green palette, saturated green, selection of paints for repair, selection of palettes and colors. 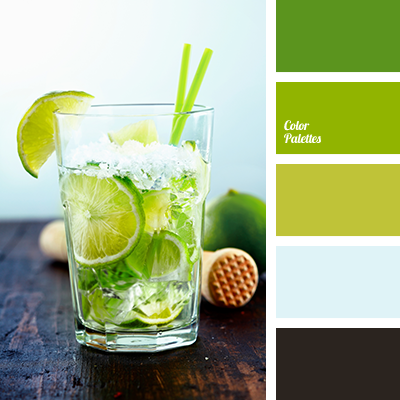 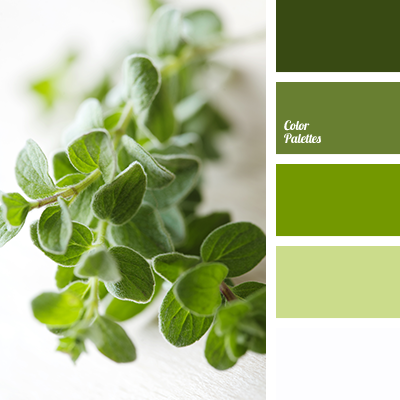 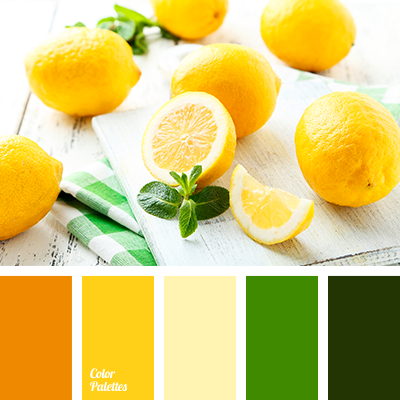 color of avocado, color of green apple, color of green leaves, color of mint, dark green, green, light green, marsh, monochrome color palette, monochrome green color palette, selection of color, shades of green. 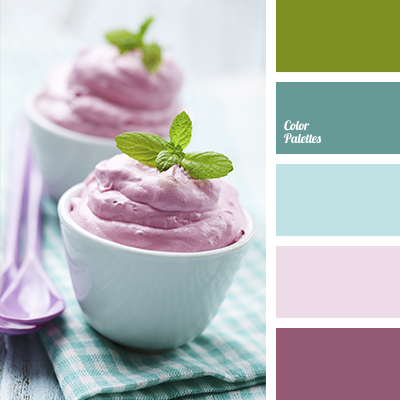 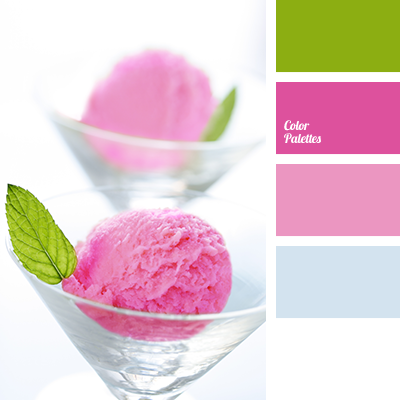 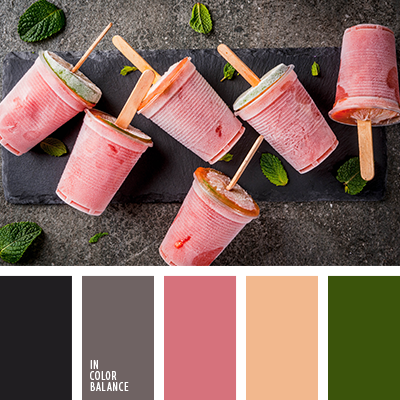 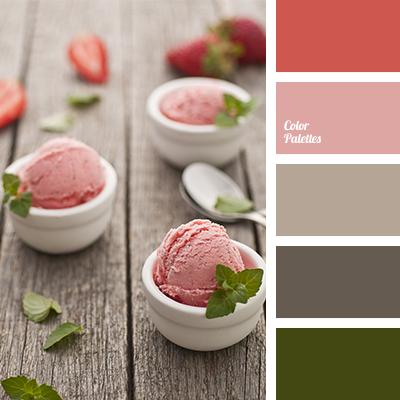 beige, brown, color of ice cream, color of mint, color of strawberry ice cream, color of wood, dark gray, dark green, green, green khaki, pastel shades, peach, Red Color Palettes, shades of gray-brown, warm shades.